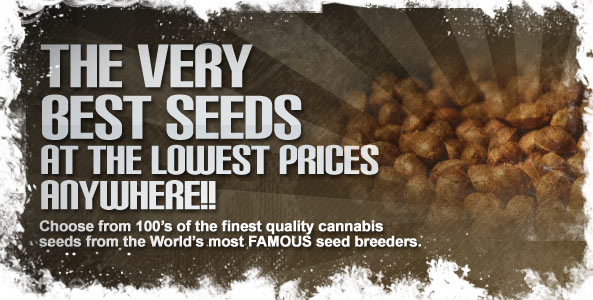 If you are always on the lookout for the next big thing, then Strain Hunters Auto Damnesia weed seeds should definitely be on your shopping list. These little babies have come about from crossing the original Damnesia strain with a hand selected Ruderalis to ensure all the same heady, social euphoria can be experienced, but this time in a plant that is quicker to grow and much easier too. 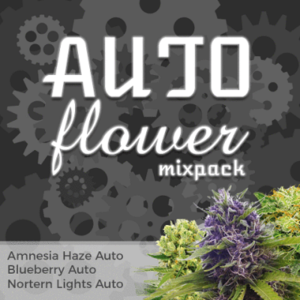 The Incense flavor that many will remember from the original Damnesia comes through beautifully in these new autoflowering Cannabis seeds with maybe a few more slightly spicy undertones. Its smell gives elicits visions of Canadian cedar trees with a few nuts added for good measure, all from pear shaped nugs that are thick with resin and ready to satisfy. 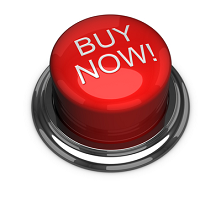 If you want a high that is going to come on fast, then Auto Damnesia is not the strain for you. This little lady is a creeper, and does the job to perfection. 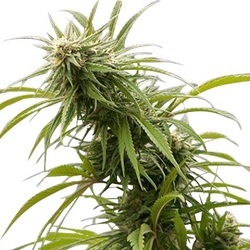 60% Indica ensures a really balanced effect that is perfect for stimulating the appetite, especially after illness, and pain relief, and with all this beauty ready in just a 7 week flowing period, Auto Damnesia Cannabis seeds from Strain Hunters shouldn’t be missed. 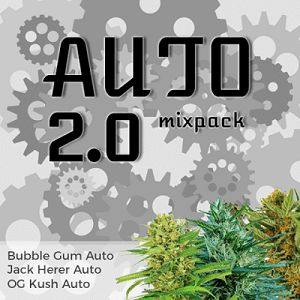 Find All The Strain Hunters Autoflowering Seeds Below.